Thanks! 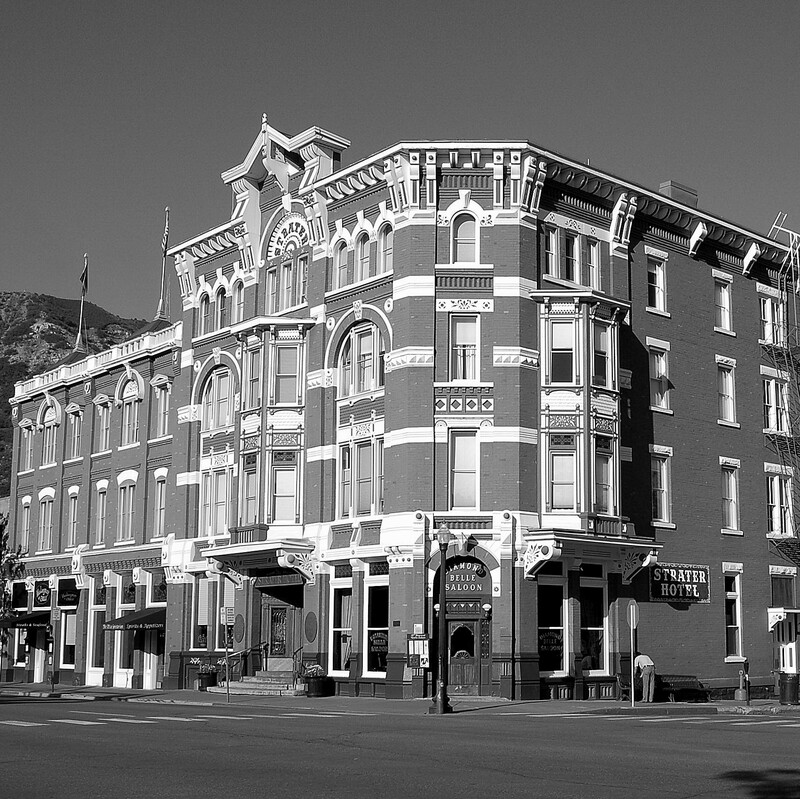 It’s a very cool, vintage hotel in Colorado. Yes, it is quite attractive. Yes, it does have a bit of that flavor. Character, distinguishing features, eye catching, unlike some aluminium clad buildings I see. I like those six words too. Yes, it does have character for sure. And the hotel is still in operation, with an old style saloon. Yes it is. And so nice it is still in use.